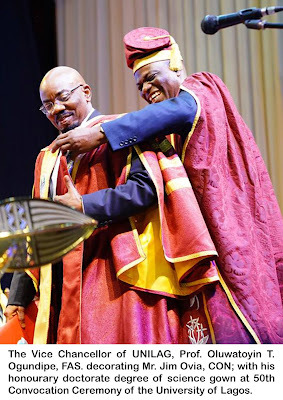 The Founder and Chairman of Zenith Bank Plc Mr. Jim Ovia (CON) was on Thursday conferred with Honourary Doctor of Science Degree by the University of Lagos. 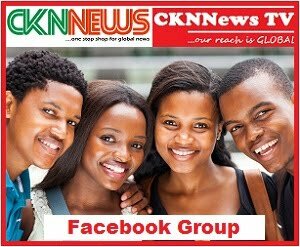 The event was held at the school's auditorium . The 50th Annual Lecture was delivered by Vice President Yemi Osinbajo,an Alumni of the University .